Are you brave? Or mad? Or preferably both! 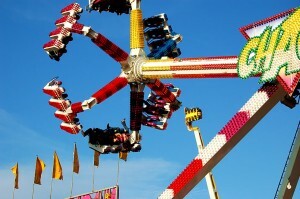 Then this is an ideal ride for you! 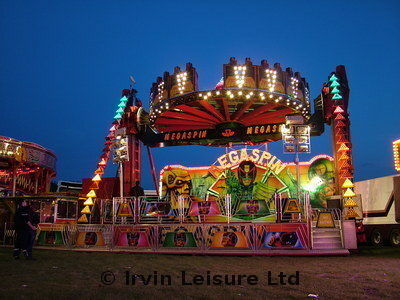 It will twist you, spin you and shake you up whilst giving you the best time you can have with your clothes on.